Amantys Power Electronics is delivering Next Generation Power Stack Technology using intelligent control of the power switch to improve availability, efficiency and cost of power electronic systems. Headquartered in Cambridge UK, Amantys Power Electronics is a wholly owned subsidiary of Maschinenfabrik Reinhausen GmbH. Amantys has a team of engineers experienced in all aspects of digital control and power electronics. Amantys Power Electronics has a wide range of plug and play gate drives to support industry standard IGBT modules from 1200V to 6500V. Support for the Next Generation IGBT Modules (nHPD2, LV100, XHP2, XHP3 and LV100) is already available. The company also develops high isolation DC DC converters to power the gate drives. Amantys Power Electronics designs and qualifies its products to international traction standards. 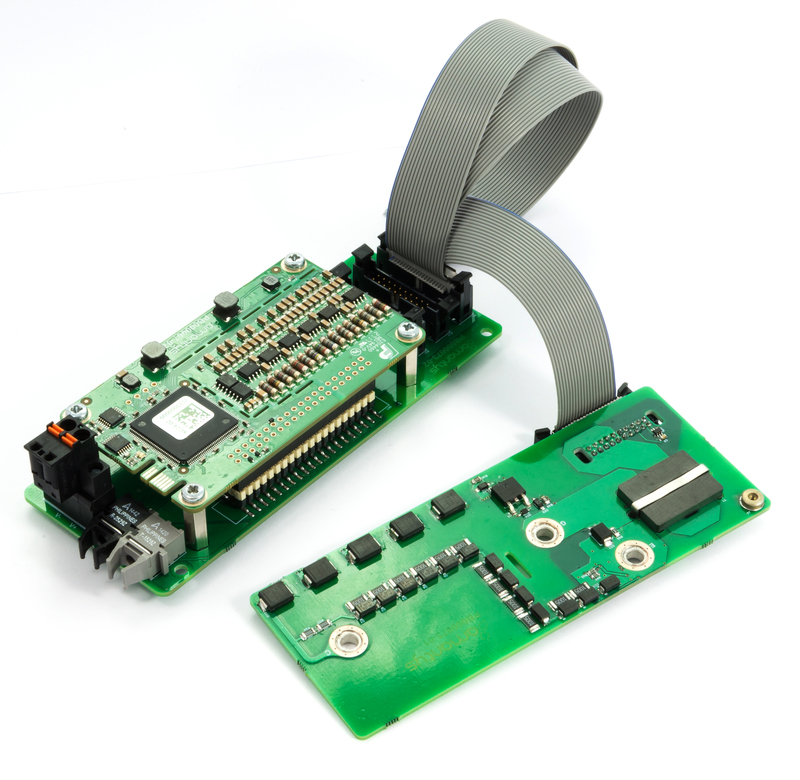 Amantys Power Electronics’ products are highly configurable allowing traction retrofit projects to be undertaken by configuring the gate drive and IGBT module to work effectively in an existing converter. Traction retrofit saves the operator money as new converters and trains are not required. Amantys Power Electronics is working on the development of Junction Temperature Estimation technology that will give the power stack designer the opportunity to validate the power stack design and reduce the cost of the power stack through optimisation of the design. The Junction Temperature Estimation technology will also deliver Condition Monitoring of the Power Stack a capability that until now has not been possible to achieve. The technology will improve the availability and lower the operating costs of traction applications. Our development roadmap demands that we understand the technical challenges faced in many diverse applications. The problems we’re addressing are often common in each of these markets. Our expertise is tightly focused on the power transistor and how it switches, whether it’s using traditional IGBTs or MOSFETs, or emerging semiconductor materials such as Silicon Carbide (SiC) and Gallium Nitride (GaN). If you are facing these challenges in your application, maybe we can help.